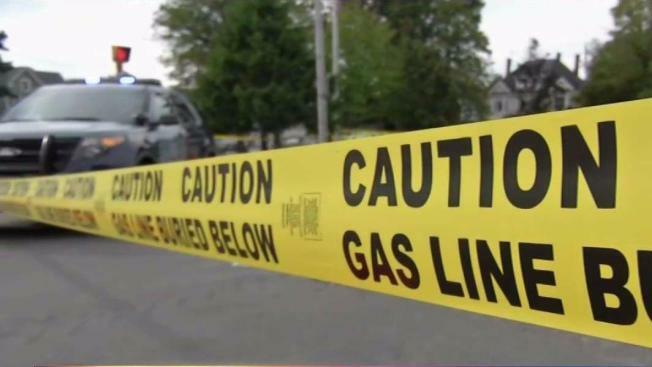 A crisis was quickly averted Tuesday afternoon in Lawrence, Massachusetts, where crews from Columbia Gas capped a gas leak caused by a third party work crew. Police said officers responded to an Emmett Street home for the leak after workers who were putting in safety bollards around a gas meter accidentally clipped a gas line. No injuries were reported and there was no property damage. "Columbia Gas thanks the first responders who quickly assisted with the situation today on Emmett Street in Lawrence. While working to install meter protection at a home, a third party contractor hit a service line. Repairs are complete and the situation has been made safe." The utility was at the center of natural gas explosions in the Merrimack Valley area, which includes Lawrence, back in September. The explosions left a teenager dead and more than 20 injured.